If you’ve ever seen Jared speak about user experience design, you know that he’s probably the most effective and knowledgeable communicator on the subject today. He’s been working in the field of usability and experience design since 1978, before the term “usability” was ever associated with computers. Jared spends his time working with the research teams at User Interface Engineering, helps clients understand how to solve their design problems, explains to reporters and industry analysts what the current state of design is all about, and is a top-rated speaker at more than 20 conferences every year. With Dr. Leslie Jensen-Inman, he is starting a new school in Chattanooga, TN, to create the next generation of industry-ready UX Designers. In 2014, the school, under the nickname of the Unicorn Institute, launched a Kickstarter project that successfully raised more than 600% of its initial goal. He is also the conference chair and keynote speaker at the annual UI Conference and UX Immersion Conference, and manages to squeeze in a fair amount of writing time. 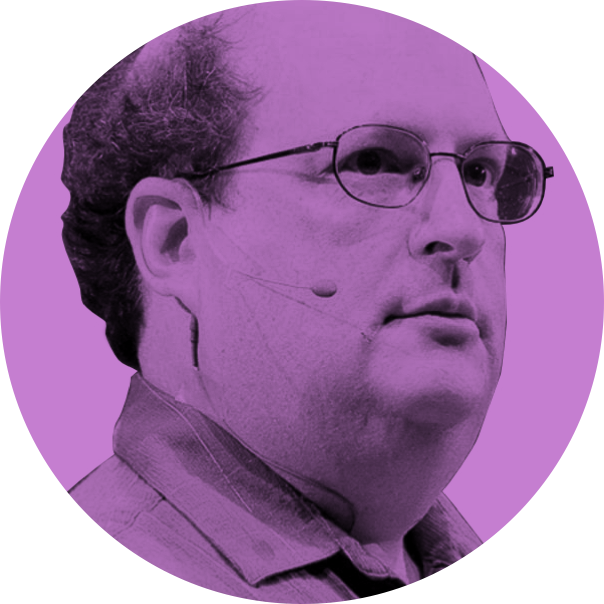 He is author of the book Web Usability: A Designer’s Guide and co-author of Web Anatomy: Interaction Design Frameworks that Work. Whatever Happened to Being eXtreme? Back in 2000, Rachel was a developer at Connextra, one of the first XP teams in Europe. 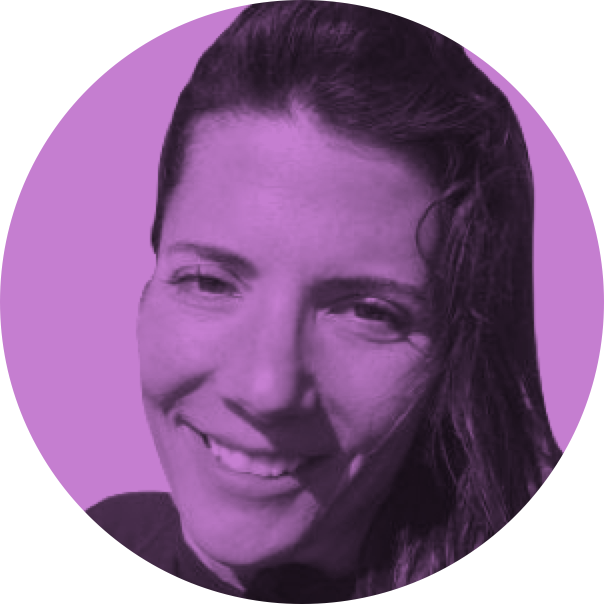 She now leads a product development team at Unruly in London, where XP has been used continuously for 10 years. Rachel is not a consultant with any interest in selling an approach. She’s happy to speak openly about how long running XP teams work. Many of common XP practices seem counterintuitive to developers and managers who focus on efficiency over value delivery. Come to this talk to hear about what eXtreme Programming really means to developers and how it’s practiced in an organisation embracing change every day. Find out what modern XP looks like in 21st century. 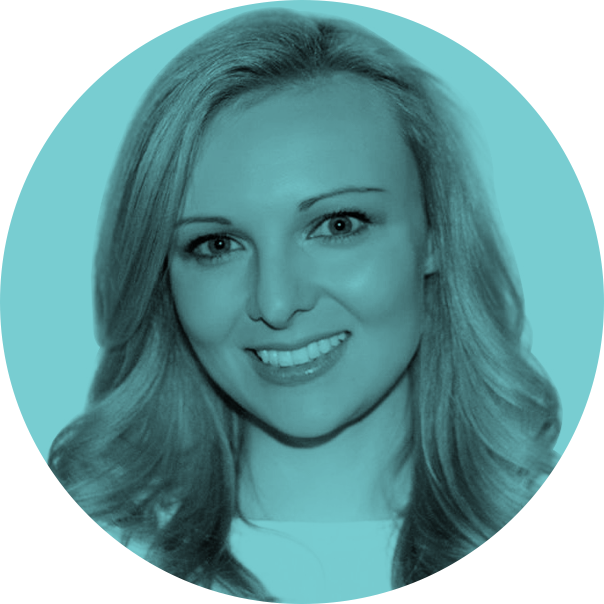 Rachel Davies is co-author of the first Agile Coaching book and works in the UK as Product Development Team Lead at Unruly, the leading global platform for social video marketing. An internationally recognised presenter at industry conferences worldwide, Rachel started out as a software developer and has been an agile practitioner since 2000. Pyramids? Quadrants? Cupcakes?! There are a number of models that describe approaches to test automation strategy and their possible outcomes. With a new lens, focused on tests as value amplifiers, I'll share a new approach to evolving a testing strategy appropriate for your product. Attendees will learn effective measurement techniques, putting code coverage fixation to rest. 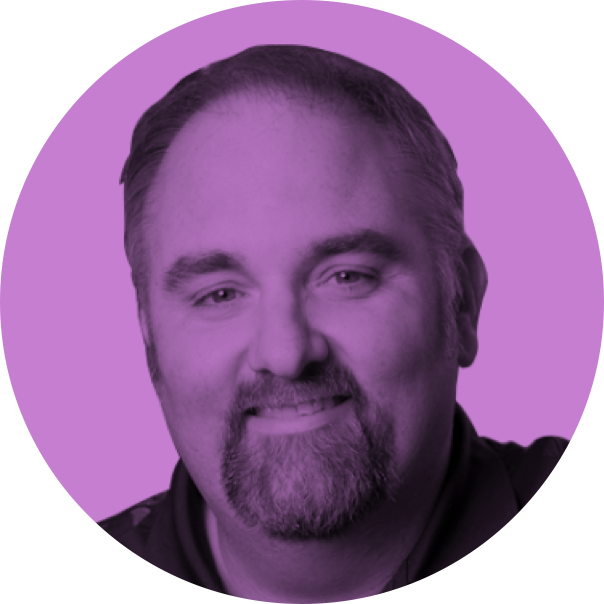 David Laribee is a product development coach and developer with roots in Lean and XP. He believes in the power of collaboration, simplicity and feedback. For the last 18 years, David has built teams and products for companies of all shapes and sizes. He’s founded companies and consulted for Fortune 50 enterprises. He’s developed software-intensive products for all kinds of domains from technology and insurance to beverage distribution and higher education. Prior to founding Nerd/Noir, David coached the product development team at VersionOne, a market leader in agile project management tools. David started work life at the early age of five on a farm in Upstate NY; an upbringing that accounts for his lead-from-the-front approach, appreciation for small/cross-disciplinary teams and disdain for fake maple syrup. Design is changing the way companies are run. IBM has hired 1,000 designers and acquired 3 design companies. Google has gone from a tech giant, mostly prided on its engineering prowess, to a company pioneering in the design space. Why are they doing this? Because they’re paying attention. They’re watching established brands lose market share to startups using design as a competitive advantage and they know they’re not competing on feature lists or technology anymore—they’re competing on experience. But hiring designers and setting them loose won’t turn the tide. Companies have to learn to put design best practices in place. 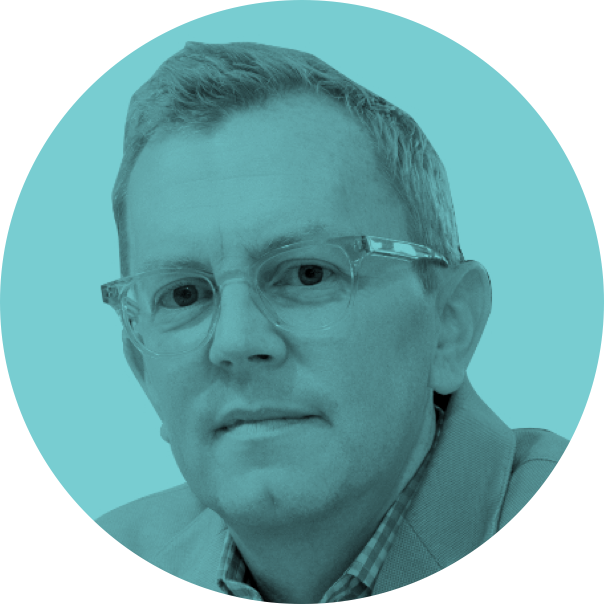 Veteran design leader Aarron Walter will share product design best practices learned through years of experience and extensive research with companies that are winning their market through design. These principles will help you work through ideas clearly so you can create great products faster. He is the author of the best selling book Designing for Emotion from A Book Apart. Who says you need "stable" teams in order to build a successful software company? While the addition or removal of one person from a team means you have a "new team", there is a myth out there about "stable" teams. When your team compositions change it doesn't mean you're doing it wrong - it could be the secret to your success. Different companies have thrived through reteaming - the act of moving people around teams in different ways. In this talk I'll go over the basics of reteaming with you and will share stories from different companies who are living this reality. 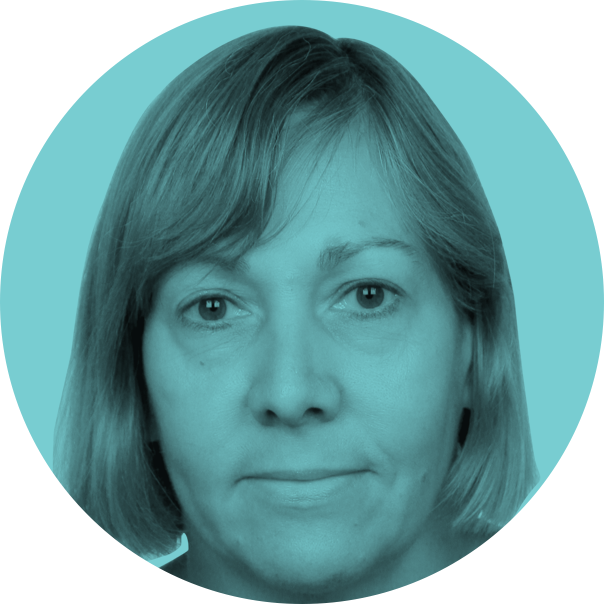 Heidi Helfand is an international speaker, consultant and trainer with 17 years coaching and influencing cross-functional teams in the software industry. She was an early employee helping to grow and sustain two highly successful startups from roughly 10 team members to 700. The first was ExpertCity, Inc. (acquired by CitrixOnline) where she was on the development team that built GoToMyPC, GoToMeeting and GoToWebinar. After that she was Principal Agile Coach at SAAS company AppFolio, Inc., where she instrumental in co-inventing their highly innovative company culture founded with XP and Agile practices from the start. Today, Heidi speaks and consults internationally on Agile, startups and organization development. She has an MA in teaching, and is a Certified Professional Co-Active Coach (CPCC) with an ACC credential from the International Coach Federation. Heidi is a mother of two children and is based out of Santa Barbara, California. The Xamarin platform allows developers to build native apps for multiple platforms using a shared C# codebase. In this talk, we introduce the Xamarin platform and describe a successful development project using it. The goal of the project is to replace existing apps, implemented in Objective-C (iOS) and Java (Android), with a shared Xamarin/C# implementation, and concurrently, to develop a new Universal Windows Platform app. Come to this talk to learn why the Xamarin platform is increasingly being used by software developers to build cross-platform apps, and what its pros and cons are. 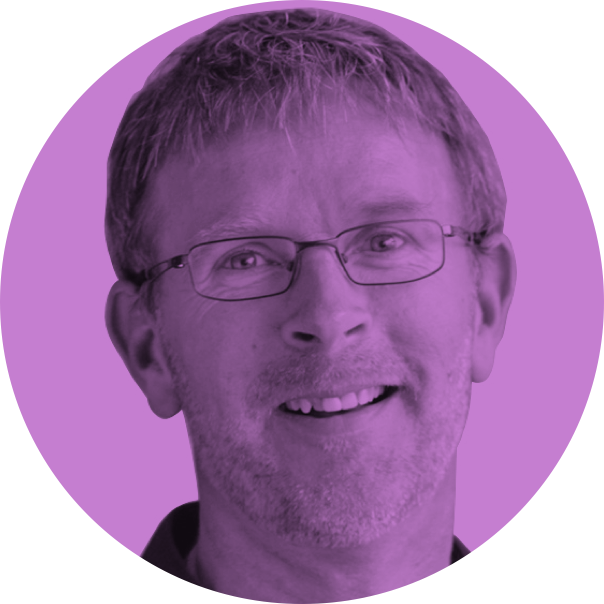 Hrafn Loftsson is a software engineer at Kolibri and an associate professor at Reykjavik University. During the past two years, he has been developing mobile apps using the Xamarin platform. 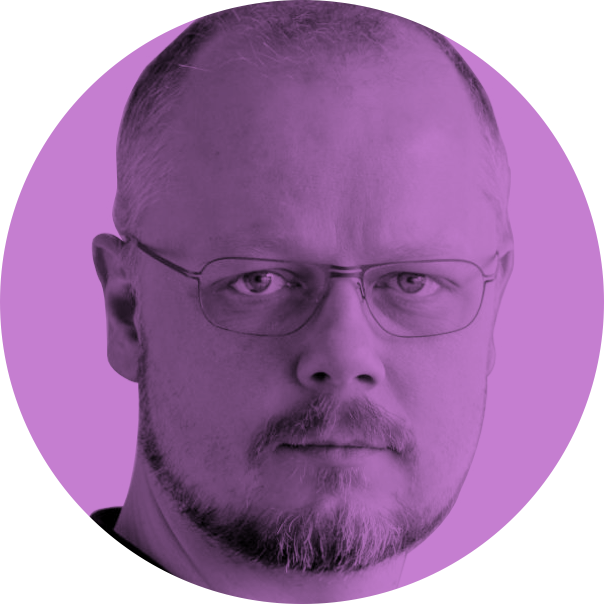 With a Ph.D. from University of Sheffield, in the field of Natural Language Processing, Hrafn’s background includes research and teaching, and software development for the financial sector. A design system is made up of parts: visual style, UI components, code, editorial, and often more. We know how to design, build, deliver them is like any other digital product development process. And there’s the rub: your system is a product in and of itself, applied to an enterprise’s ecosystem of other products built by autonomous teams of designers and developers. We’ll explore ways to identify and prioritize how to engage your enterprise's people and products as you spread and sustain a system over time. 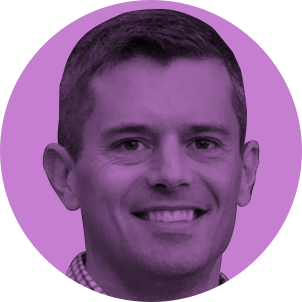 Nathan Curtis has been swimming in the deep end of the UX pool since 1996, when he started focusing his creative energies on IA, ID, usability, and front-end development. 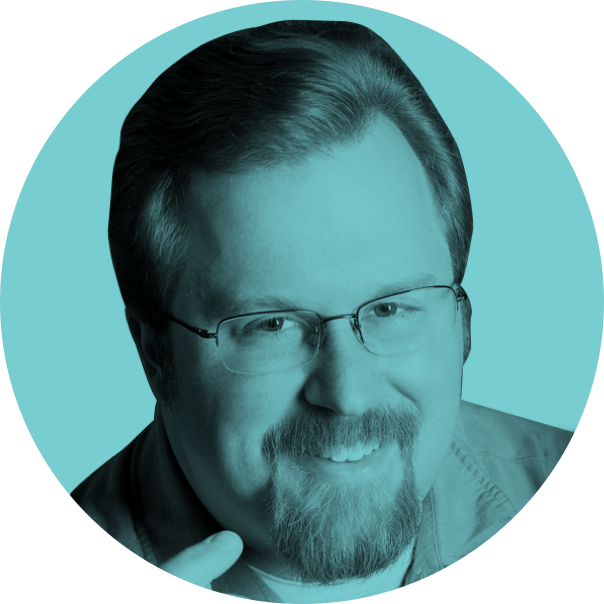 Nathan authored Modular Web Design and has presented and led daylong workshops for years on the topics of design systems, component and pattern libraries, sketching, and design communications. 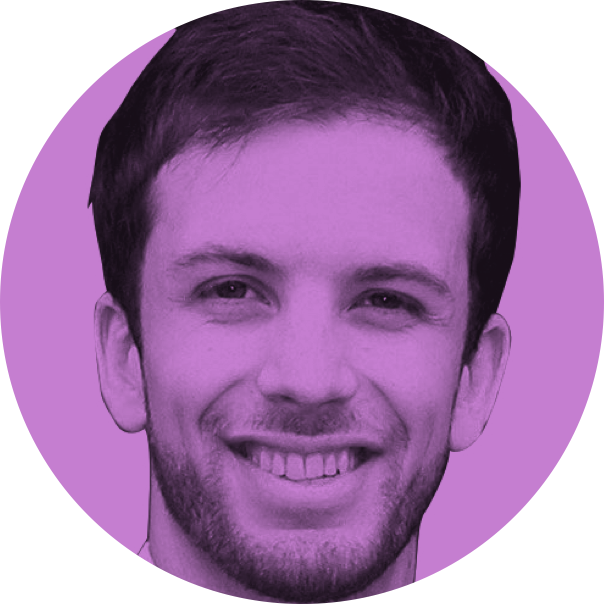 He’s also an entrepreneur at heart, having founded EightShapes, a UX design agency headquartered in Washington, DC. In this session, Russ reveals how successful managers are re-defining the role of the manager by sharing the top 10 ‘good practices’ he's encountered in medium and large-sized enterprises. Many organisations are undergoing Agile change solutions, with leaders striving for a shorter time to delivery. That’s not the whole requirement though, because what transition organisations actually require is something called Predictable Agile Delivery. So it might be a surprise that the ‘middle managers’ who have been written-out of so much Agile literature, are vital to the successful agile transformation in all but the smallest of organisations. Even more surprising, is that many of the management models that have been taught for the past 40 years are actually built on principles similar to Agile's. Where those models have been effective, it has been with leaders who embed what we would now recognise as an agile culture, with agile values and practices, supporting the notion that changing the role of the manager is the key to agility. Organisational Agility is now the highly-prized goal in the sights of directors and executives worldwide and managers must respond by adapting their role from protectors of assets, to enablers of agility. Russ Lewis is an Agile expert and coach who helps enterprises develop Organisational Agility. He’s a 'big picture' person who gets job satisfaction from helping team members and managers to enjoy success in their work. The best way to do this is by engaging at all levels and facilitating the communications that lead to improvement. 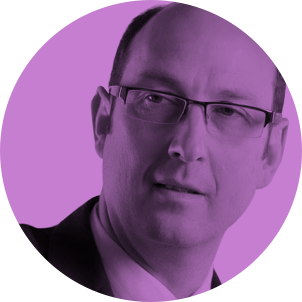 Russ architected and led Transport for London’s Contactless Fares payments system and the expansion of Oyster card to National Rail; supported the Agile transformation at Amadeus SAS; speaks at conferences and writes one of the top 100 Agile blogs. A talk on how to leverage agile methods with cloud development and deployment technologies for maximum team happiness. Come learn how to accelerate your teams with faster turnarounds, shorter time to market and greater member investment and satisfaction. Högni has been developing software from a young age, and professionally for 20 years. In that time he has encountered all the various foibles of software production, from ignorance of sunk cost to flying squads of agile developers in full mode 2. He's proceeded through the gauntlet of full design specifications, blind feature requests, bean counting and arbitrary deadlines to emerge into the verdant fields of integrated product teams with wonderful product investment. Are you building what your customers want, or are you just building? When companies first start out, they're constantly delivering value to their customers, figuring out what they want. Once they find that product there is stability and revenue being generated. Unfortunately this is when many companies fall into this dangerous place called "The Build Trap". They continue building feature after feature, without stopping to validate if it's what customers truly want and need. Most of those features go unused, and your product becomes unusable. In order to get out of "The Build Trap", we need to overcome our biases and take a hard look at our product development processes so our companies can remain competitive and innovative. Melissa Perri is a product consultant and speaker based in New York City. As the CEO of ProdUX Labs, Melissa does strategy and training for product management teams globally. As a practitioner and a coach, Melissa enjoys finding the best processes for her clients while tackling their toughest product problems with the team. She is currently writing a book called “The Build Trap” and launching a product management school online. In today’s world, there is not a shortage of good ideas. Companies aren’t struggling coming up with new product ideas. However, these aren’t translating into more successful products and companies. Too many organizations have bought into the myth of innovation - brilliant ideas come from geniuses and automatically produce great results. That method doesn’t work. As a result, organizations are searching for new ways to innovate. They’d like an innovation pipeline that results in successful products. They want a method for validating product ideas early and only develop ideas with a great chance of success. Innovation today requires a plan and new approach. In this talk, I will share how the innovation landscape has changed in two very key ways. I will also share three mindset shifts you must adopt to take advantage of this new landscape. These have the power to change you and your organization. The innovation world is changing. Don’t get left behind. What can a rogue fighter pilot from the 1960's teach us about software architecture? Quite a lot, as it turns out. In 1964, John Boyd introduced "energy-maneuverability" theory. It showed that the fastest airplane didn't always win the dogfight. Rather, the one that could accelerate or decelerate fastest would win. Michael Nygard strives to raise the bar and ease the pain for developers around the world. He shares his passion and energy for improvement with everyone he meets, sometimes even with their permission. Living with systems in production taught Michael about the importance of operations and writing production-ready software. Highly-available, highly-scalable commerce systems are his forte. Michael has written and co-authored several books, including 97 Things Every Software Architect Should Know and the best seller Release It!, a book about building software that survives the real world. Michael works for Cognitect Inc., the company behind Clojure, ClojureScript, Pedestal, and Datomic. Do you remember your first moment on the web? The internet, as we know it, is less than 9,000 days old. What do the next 9,000 days have in store? 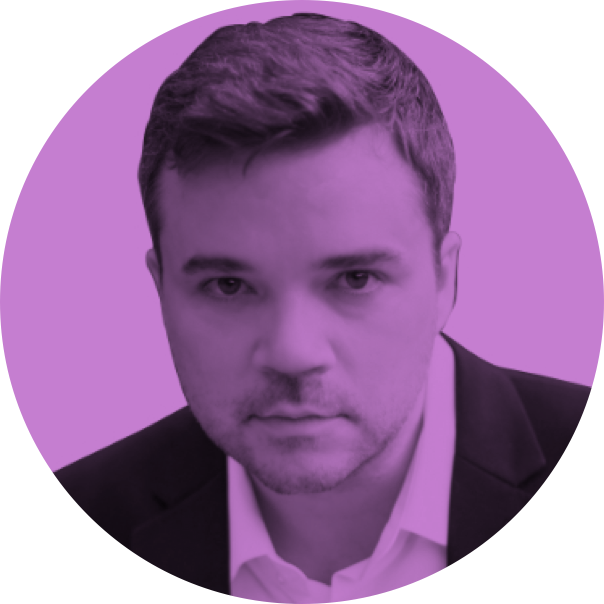 Peter Smart, global director of user experience at Fantasy Interactive, will offer insights into some of the most astonishing developments at the frontiers of our industry. Together, we’ll explore how breakthroughs at the edge of technology, science and design will transform the way the web affects our daily lives – from invisible interfaces, touchable websites and adaptive ecosystems. Drawing on leading research and experiments across our industry, join us on a tour of the next 9,000 days on the web – and how we can prepare for them today. Currently Head of UX & Strategy (Partner) at multi-award winning design agency Fi, author of 50 Problems in 50 Days and co-author of Rethinking UX. His thinking and processes have been applied by Stanford, The Government of the Netherlands, Twitter, Google and others. This 2-day workshop readies developers for success with Test-Driven Development. Together we’ll take small steps toward working a full, double loop TDD workflow. Over the course of two days attendees gain comfort with the TDD workflow, integrating it with other important practices such as pair programming, source control, emergent design, domain-driven design and lightweight modeling. experience the “aha moment” of double loop TDD. know what the tools do and how to handle them. become aware of (and have moves to avoid) common pitfalls. feel confident test-driving new projects and features. envision the roadmap to mastery. On the morning of day one, we level set on TDD, unit testing and design principles. During the afternoon we add test doubles (stubs, mocks, spies) to the mix. On day two we learn how to apply TDD in presentation and persistence layers, and finish with extensive practice in full stack, double loop TDD, working stories as vertical slices. Further details on David's website. MVPs, or Minimum Viable Products, are not just for startups. Inside companies big and small they can boost a product's user experience exponentially. Teams who implement MVPs correctly will learn more about customers, waste less time, and deliver usable solutions faster. But, MVPs are wildly misunderstood today, and setting up one wrong can deliver false results. This workshop will focus on the goal, of the MVP rather than the buzzword. You’ll learn how to solve your customer’s problems and increase business value at the same time. As this is a hands on workshop, you will be working in groups pretending to be a product team on a mission to come up with a great improvement for your users. You will practice writing hypotheses, prioritizing, and setting up experiments. At the end of the workshop, there will be time for reflection and questions. Whether you are designing a web app or a website, following best practices and standard design methodologies will always help ensure your interfaces are usable and engaging. In this workshop we'll explore the design process in detail including user research, defining workflows, interaction design, aesthetics, and personality. Through real world examples and the use of practical tools you'll see how an idea can evolve into an interface. Skills applicable to product or website design. No technology required though a laptop or iPad might be helpful at times. This is a workshop for people of all skill levels. There will be no programming. We'll be talking about design methods and ideas. When everyone on a team pulls together, we can achieve more and enjoy our work too. Building strong teams of diverse individuals can be tough and requires the skill to navigate differences of opinion. When individual concerns are not respected, teamwork can break down. In order to inspire confidence from others, you need a solid approach, trust springs from your skills so you need to keep them sharp. When you have the keys to individual developer motivation, conflicts become easier to resolve and you will find team discussion inspires improvement. Come to this workshop to learn how to connect with individuals and to build an environment where everyone can flourish while working together. In this workshop, you will acquire a framework that helps set up a team for success. We will cover a range of topics through presentation and practical exercises, you will have the opportunity to try all the techniques explained in the workshop. Topics will include building trust, resolving conflicts, team agreements, and coaching individuals. We will talk about real scenarios that you are likely to face and ways that you can lead your team through them. The skills we will cover can be useful at any point in the life of a project. Come to this workshop if you aspire to lead software teams to deliver great products while finding satisfaction in their craft. It doesn’t matter what your current job title is: scrum master, agile coach, team lead, manager, or something else - you'll take home a lot of learning.